Are you aware of the recent buy-to-let tax changes? The UK property market, whilst cyclical, has proved over the long-term to be a very successful investment. This has resulted in a massive expansion in the sector and investments in buy-to-let properties have been and continue to be a very popular form of investment by many people. However, the gross return from buy-to-let properties i.e. the rent received less costs such as letting fees, maintenance, service charges and insurance is no longer as attractive as it once was. There have been some significant buy-to-let tax changes for the sector, with the government introducing some very restrictive measures in the 2015 Summer Budget, 2015 Autumn Statement and, most recently, in the 2016 Budget. We have spoken about the changes in detail before, but this article is a worthwhile reminder of the significant changes and what they may mean for landlords and property investors. Accelerated capital gains payable on disposals of certain properties. It is clear that the Chancellor is trying to use the tax system to clampdown on the number of buy-to-lets in the UK. Of the buy-to-let tax changes mentioned above, the changes to loan interest relief and the new stamp duty surcharge will likely hit landlords the hardest. The exemption from the more recent capital gains cuts which will, in effect, leave landlords paying an 8% surcharge is also an unwelcome measure for the sector. The impact for buy-to-let landlords with several properties could be huge and could significantly increase tax bills. It is therefore not surprising that the buy-to-let sector is becoming an increasingly detailed and complicated area for tax purposes and anyone thinking of investing in the sector, expanding their existing portfolio or selling a property following the changes must think very carefully about their tax position. Whilst some generalisations can be made about the tax position of your buy-to-let properties, it is always necessary to tailor any advice to your personal situation. Any plan must take into account your circumstances and aspirations. 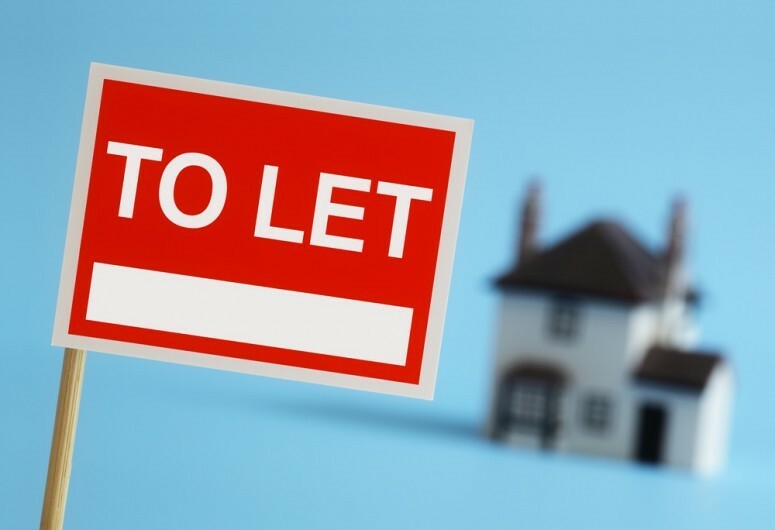 There are a number of things that you may be considering following the buy-to-let tax changes, such as reducing borrowings, purchasing property through a company, transferring property, selling property, incorporating, postponing refurbishments and repairs. These are areas we have a great deal of experience in and, whilst a successful buy-to-let cannot be guaranteed, professional advice can help to sort out some of the potential problems and structure the investment correctly. The full effect of the significant buy-to-let tax changes covered in this briefing could be devastating for landlords. The changes, however, will likely have less of an impact for those effected who make sound and proactive plans to adapt.